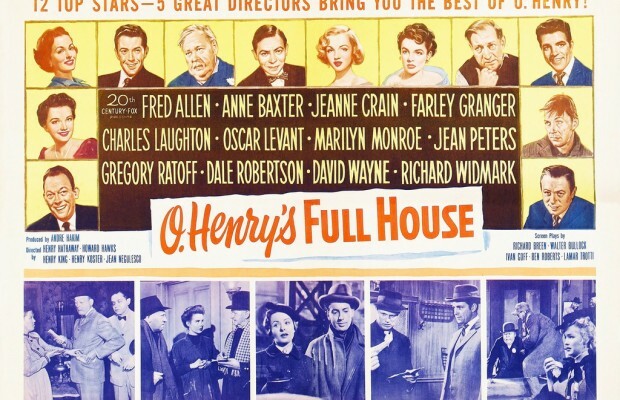 Toronto Film Society presented O’Henry’s Full House (1952) on Sunday, December 13, 2015 in a double bill with Christmas in July as part of the Season 68 Sunday Afternoon Film Buff Series, Programme 3. Production Company: 20th Century Fox. Producer: Andre Hakim. Directors: Henry Koster, Henry hathaway, Jean Negulesco, Howard Hawks and Henry King. Screenplays: Lamar Trotti, Richard Breen, Walter Bullock, Ivan Goff and Ben Roberts. Cinematography: Lloyd Ahern, Lucien Ballard, Joe MacDonald and Milton Krasner. Editors: Nick De Maggio, William P. Murphy and Barbara McLean. 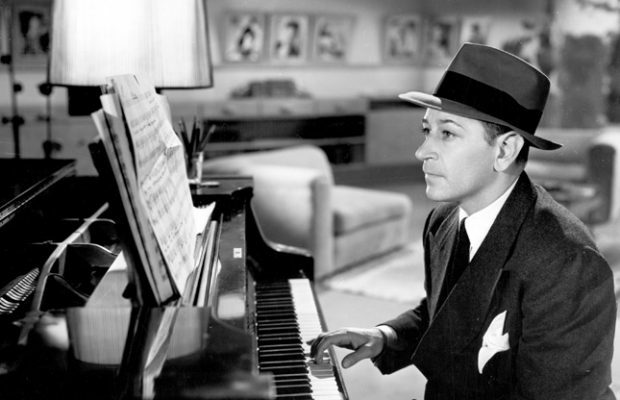 Music: Alfred Newman. Narration: John Steinbeck. D) Henry King. Cast: Charles Laughton (Soapy), David Wayne (Horace), Marilyn Monroe (Streetwalker), Richard Karlan (Headwaiter), Erno Verebes (Waiter). D) Henry Hathaway. Cast: Dale Robertson (Barney Woods), Richard Widmark (Johnny Kernan), Joyce MacKenzie (Hazel), Richard Rober (Chief of Detectives), House Peters Sr. (Bascom). D) Jean Negulesco. 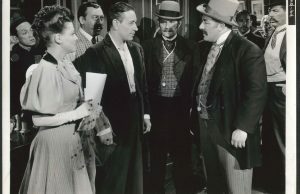 Cast: Anne Baxter (Joanna), Jean Peters (Susan), Gregory Ratoff (Behrman), Richard Garrick (Doctor), Steven Geray (Radolf). 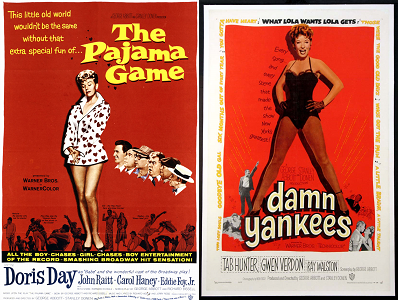 D) Howard Hawks. Cast: Fred Allen (Sam), Oscar Levant (Bill), Lee Aaker (J.B.), Kathleen Freeman (J.B.’s mother), Alfred Mizner (J.B.’s father), Robert Easton. D) Henry King. 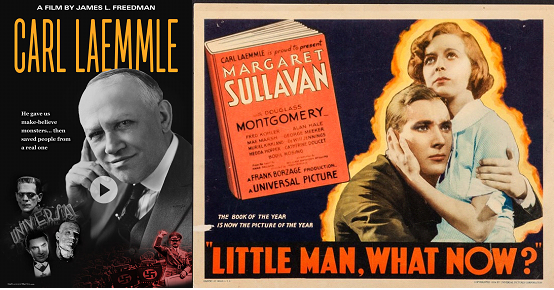 Cast: Jeanne Crain (Della), Farley Granger (Jim), Sig Ruman (Menkle), Fritz Feld (Maurice), Fred Kelsey (Santa). Irony – a literary technique in which characters and situations are treated in such a way as to show the incongruities between appearance and reality, intention and achievement, etc., the writer’s personal view being unmistakenly implied though not always openly stated. The Cop and the Anthem gets things going with a wonderful performance by Charles Laughton as Soapy, a gentleman bum, who tries unsuccessfully to get arrested so he can spend the winter months in a warm jail but is balked in his desperate endeavours until–but we can’t spoil the surprise, a neatly contrived little comment, embracing a social irony. Laughton worms his way into your heart just by the way he catches an umbrella tossed to him or bounces along o woe oever his lost soul. The Clarion Call is an excursion into melodrama with Dale Robertson’s cop with a conscience who must arrest an old pal gone wrong (Richard Widmark), and to whom he owes a debt. Widmark’s performance, complete with maniacal laugh, may be more in the style of the gangster-era eccentric he created in Kiss of Death than the O. Henry style, but it’s a good contrast to Robertson’s honest cop. And, naturally, we have the O. Henry twist ending. In The Last Leaf, Anne Baxter portrays a girl without the will to live because of an unhappy love affair, and is helped along by the flu. She believes she will die when the last leaf falls from a vine outside her window. Linking a girl’s ebbing life to a decreasing number of leaves on a vine is a delicate proposition, but this short is punctuated by downright eerie shots of leaves (several, three, two…), sunlight on a window shade, and a lantern (“He was a great artist”), which are almost supernatural in tone, thanks to Joe MacDonald’s superb camera work. The Gift of the Magi, the final episode, is probably the most familiar story to many people. It’s the tender tale of a poor but devoted young couple who exchange gifts at Christmastime–and discover the truth of the proverb that it really is more blessed to give than to receive. The perfect O. Henry story with Jeanne Crain and Farley Granger making a charming pair. Notable in all these episodes is a flavour and atmosphere of New York when it was Bagdad on the Hudson and O. Henry was grinding out his tales. The Choice of stories is good, the all-star casting is excellent, and the execution of each is slanted to capture as much of the O. Henry flavour as possible.